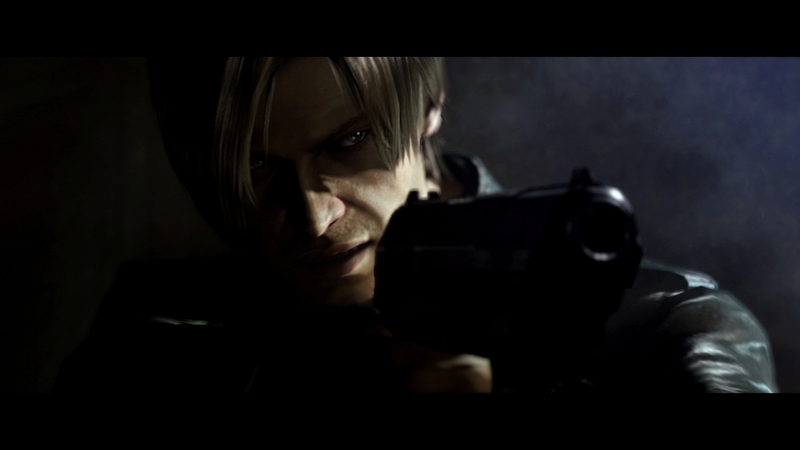 View the extended edition of the renowned Resident Evil 6 TV advert. As our hiding places diminished, and they drew nearer, we turned to hope. But she had fled. 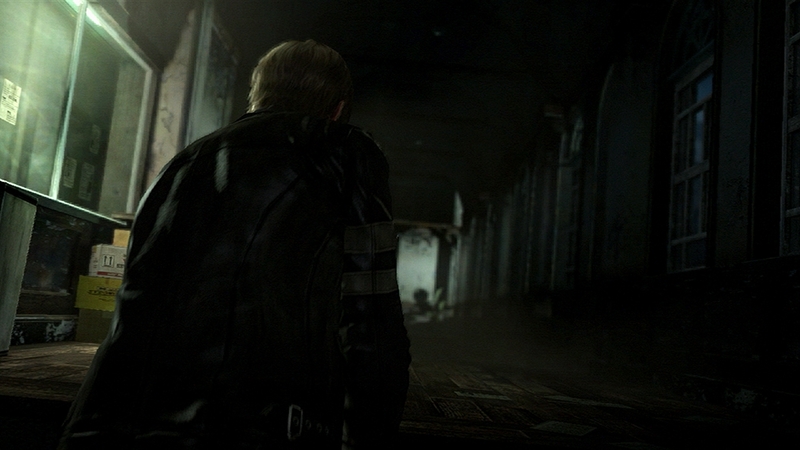 This trailer introduces Resident Evil.net (RE.net), a free web service that enhances the Resident Evil 6 experience. Watch and see how RE.net allows you to view your stats and compare high scores with friends, earn exclusive web badges by completing challenges, earn RE Points which can be exchanged for items, and take part in online events from beginner to advanced levels. 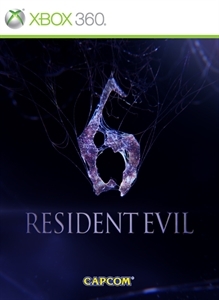 More horrifying, more visceral and more dramatic than ever before, Resident Evil 6 is the ultimate in horror entertainment. 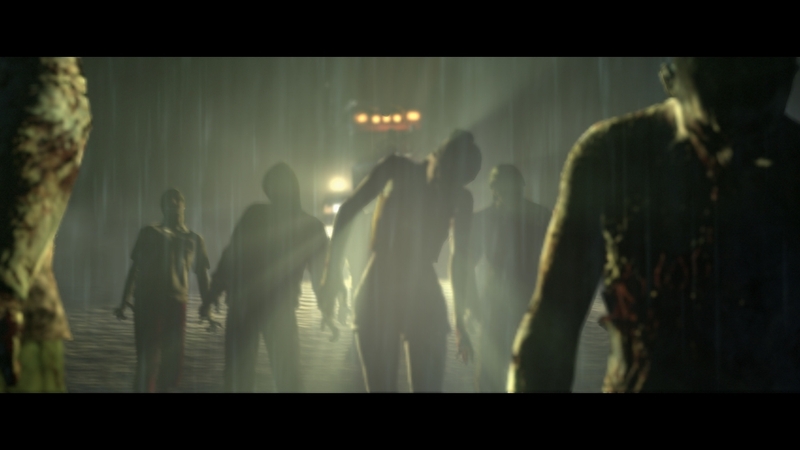 Under the threat of a global bioterrorism attack, our heroes battle Neo Umbrella in a story on an unprecedented scale, fear and emotion. The third trailer uncovers the secrets tormenting Helena and the involvement of the sinister Neo Umbrella organisation as well as more information on the mysterious new character, Jake. 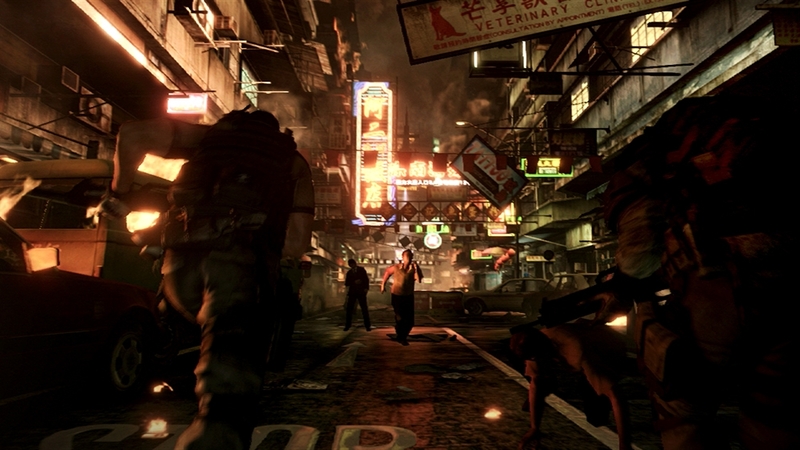 Resident Evil 6 is the hotly anticipated new instalment in the main Resident Evil series. 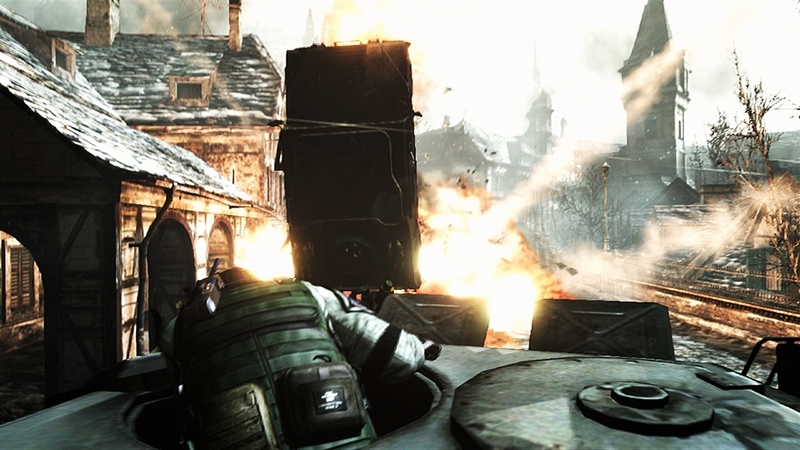 The second trailer reveals part of the mystery behind Jake, one of the game's main characters. It is 2013 and the fight against global bioterrorism is heating up. Against this backdrop unfolds an intricate story of fear, excitement and emotion on an unprecedented scale. More terrifying, more realistic and more dramatic than ever: the ultimate in horror entertainment.